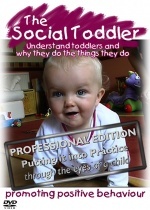 Amazing Abilities of Newborn Babies Resource Pack is a visual guide to recognising babies' abilities for use with clients on a one-to-one basis or in small groups. For use with clients, on a one-to-one basis or in small groups. 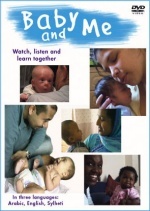 The Baby And Me Resource Pack is a spiral bound book with downloadable leaflets on pdf for you to print and leave with the client. 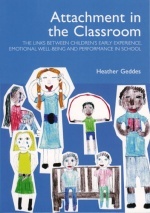 Makes the links between children's early experience, emotional well-being and performance in school. Available in three versions and five languages. The same DVD with an extra section showing 12 role-play exercises. 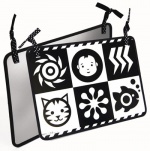 A set of 10 A4-sized colour laminated prints showing the remarkable abilities of a newborn baby.